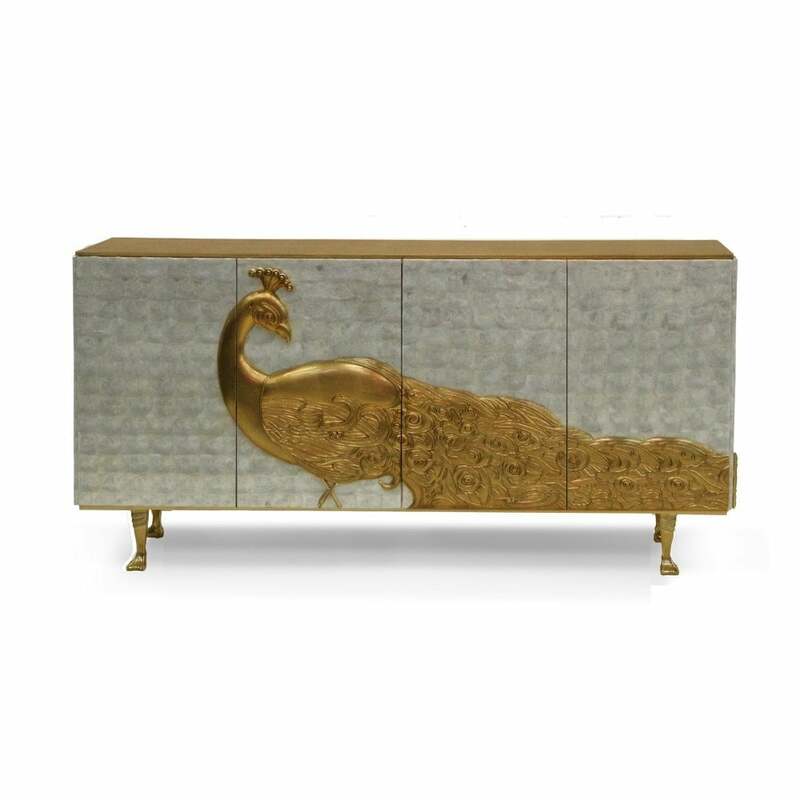 Inspired by the aristocratic palaces of the Alexandrian pashas of Egypt, the mother of pearl Camilia is crowned by artisan hand-carved peacock, meticulously engraved and delicately finished in gold leaf. It is only fitting that the Camilia’s treasures be concealed by the most graceful of keys. Available in ivory mother of pearl, and honey/gold mother of pearl.